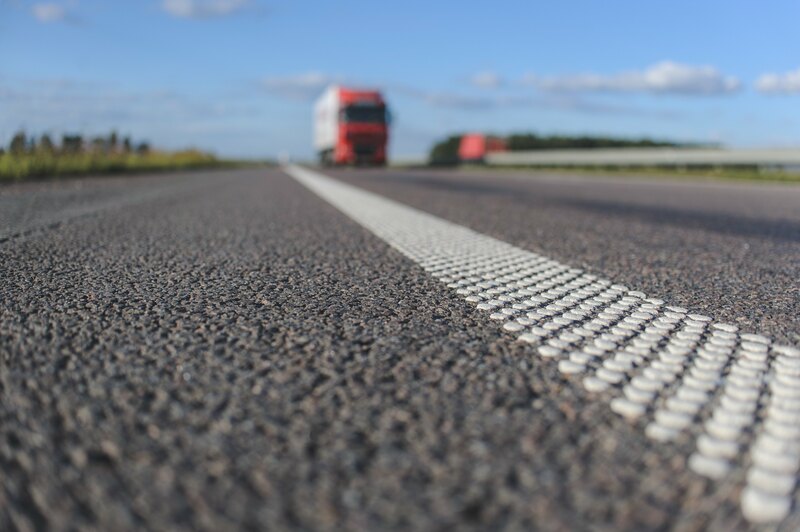 In a job where every mile counts, a truck accident lawyer in Las Vegas knows that some truckers traveling Nevada’s roadways are engaging in dangerous behaviors to cover as much ground as possible. Pharmaceutical abuse among truckers is of continuing concern for motorists, and current studies of the effects these products have on driving ability are yielding alarming results. According to the Federal Motor Carrier Safety Administration, truck drivers are required to undergo a thorough medical exam and receive a certificate signed by a medical examiner indicating a clean bill of health. The examination looks at truck drivers’ medical conditions, as well as any medications they are currently prescribed. Many prescription medications can be taken by truck drivers without negatively affecting their ability to drive. However, drivers who take prescriptions known to adversely affect driving ability can be denied a medical certificate even when the prescription is completely legal. Furthermore, pharmaceutical abuse by truckers often involves the use of non-prescription medications, and their use is not frequently disclosed during the exam. One pharmaceutical drug which was embraced by truckers is amphetamine. According to Chemical Heritage magazine, this drug, which is considered the first psychoactive prescription drug, was called a “chemical copilot for long-haul truckers.” The drug was used to ward off sleep and help truckers remain alert as they drove throughout the night. While it was originally considered a miracle drug that helped countless people, the drug is now under tighter restrictive use and drug tests have been designed to detect the presence of amphetamine. 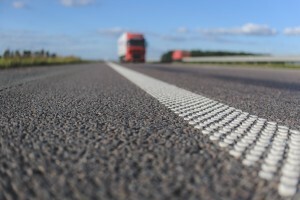 As any truck accident lawyer in Las Vegas knows, the introduction of using a pharmaceutical as a tool in helping truckers work long hours has developed into an unspoken secret among truckers. Online forums for truck drivers reveal that these drivers are looking for pharmaceutical prescription drugs that will not show up on a drug test but still provide them with the energy they need for their job. These same forums also reveal that the use of amphetamine is still heavy in this industry. The regular use of pharmaceuticals by commercial truck drivers comes with an array of harmful side effects. The FDA reports that pharmaceutical use while driving can cause numerous reactions that affect the ability to drive. Among those reactions are dizziness, sleepiness, slowed movement and impaired vision. When taken in conjunction with other drugs, the dangers can be compounded. The FDA further asserts that driving is a complex activity that requires careful cognitive and perceptual attention, both of which can be affected when foreign substances are present. Due to the severity of many commercial trucking accidents, determining what causes them is a top priority for the FDA, as well as for a truck accident lawyer in Las Vegas. The primary goal is to reduce the overall incidence of truck-involved motor vehicle accidents. Evidence continues to suggest that pharmaceutical use among commercial truck drivers is often a contributing factor.